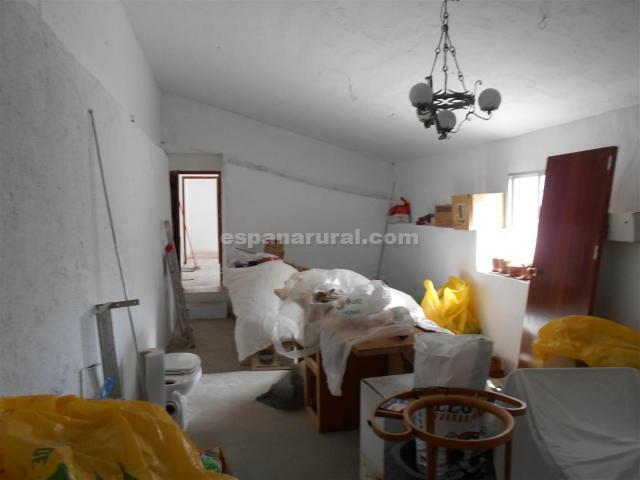 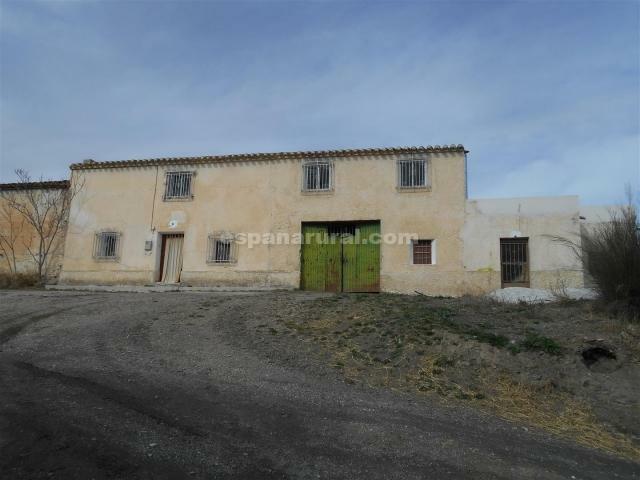 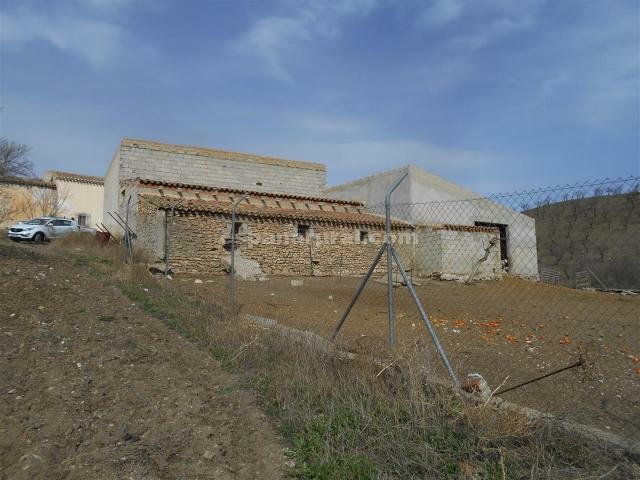 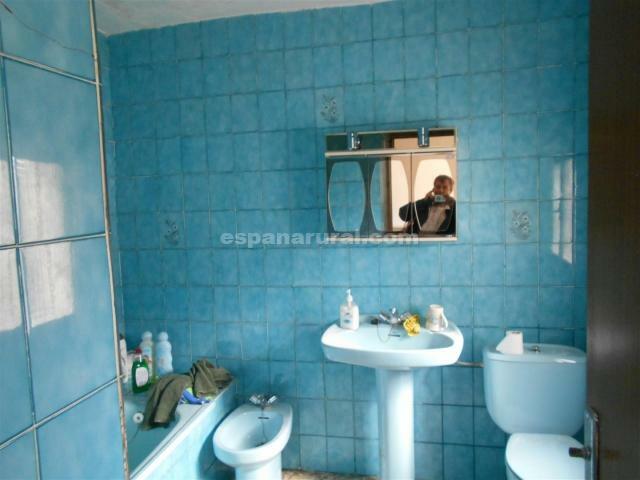 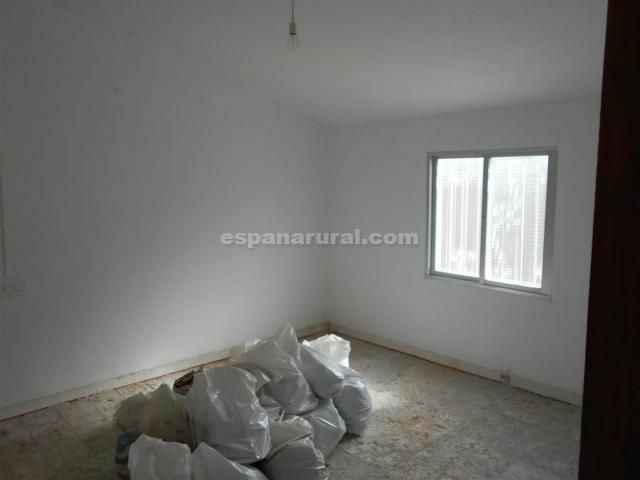 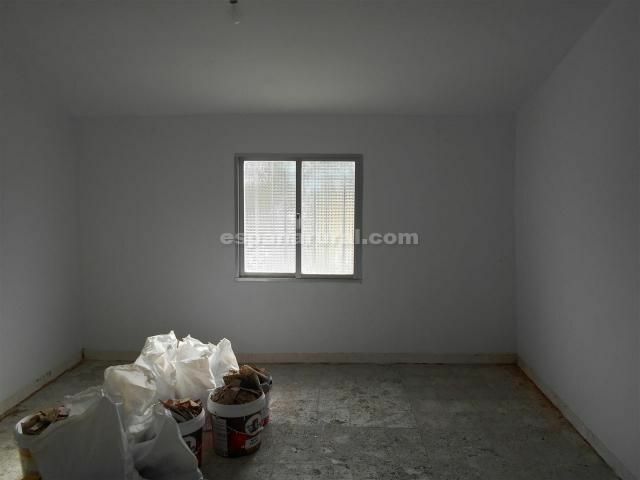 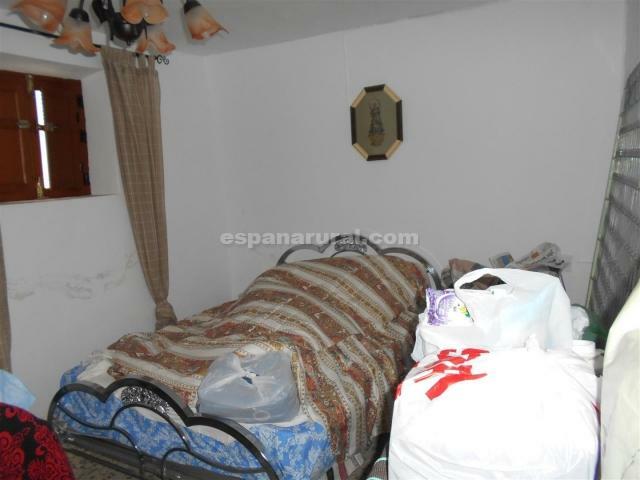 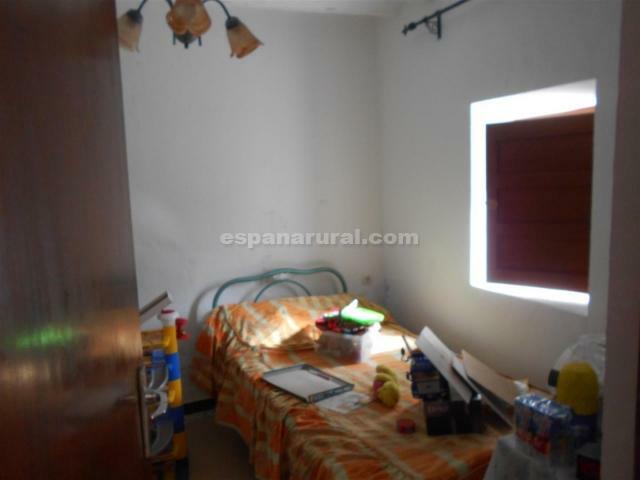 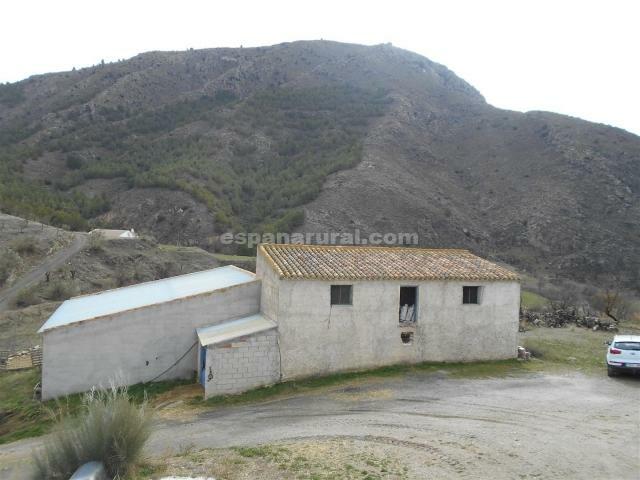 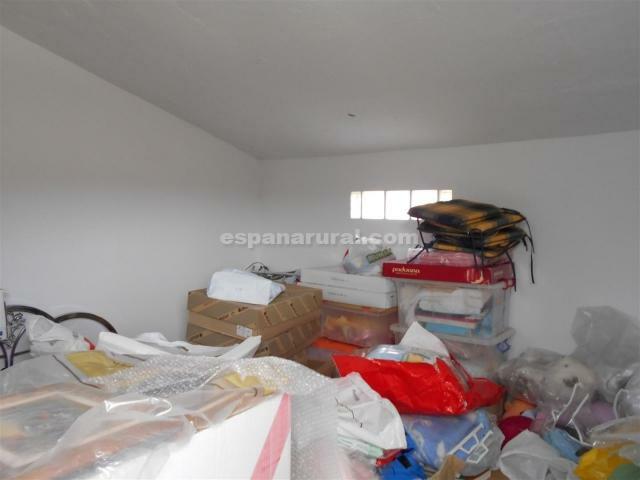 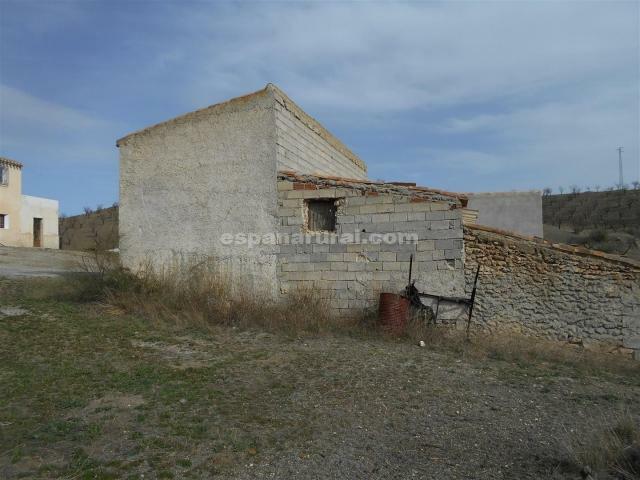 Semi detached country property on two floors in the Oria area. 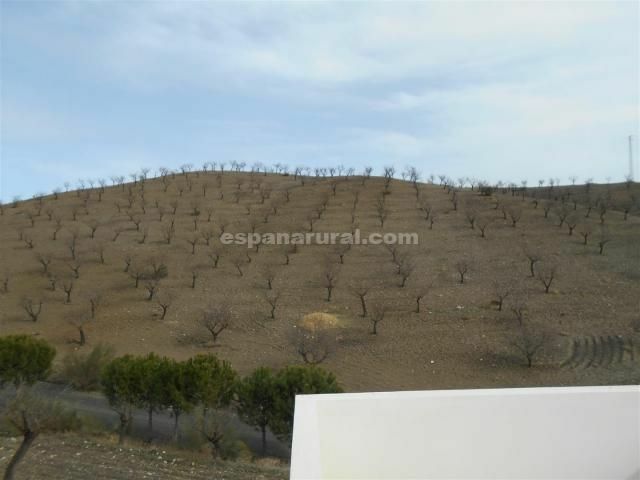 The property has 45,000m2 of land planted with some trees, two garages and two outbuildings of 120m2, ideal for storage. 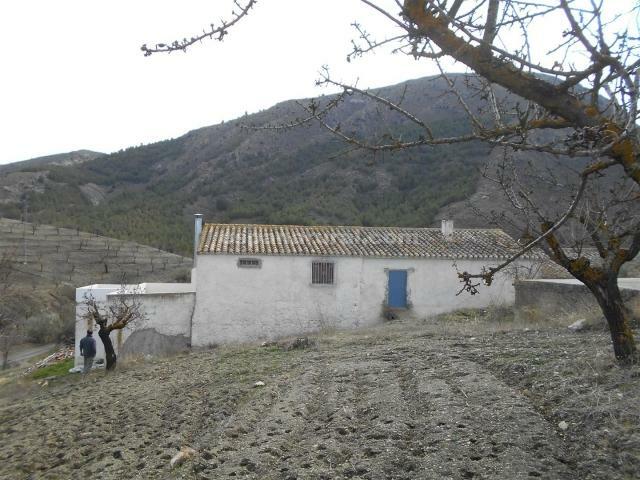 Situated in a charming and beautiful hamlet of a few houses, quiet and peaceful area and stunning surroundings. 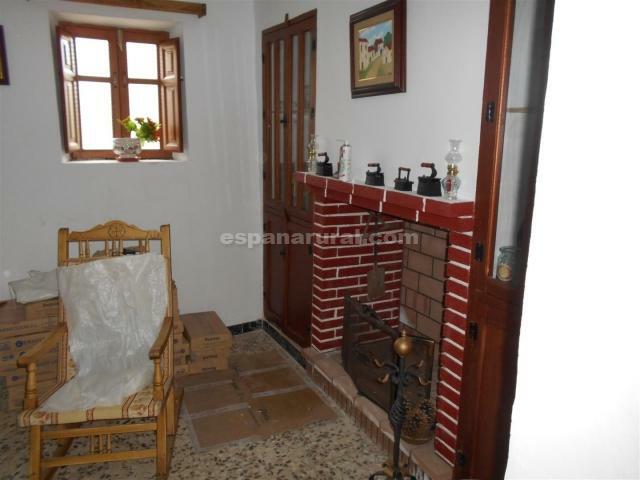 The house has on the ground floor a lounge/diner with a fireplace, kitchen, two bedrooms and a bathroom. 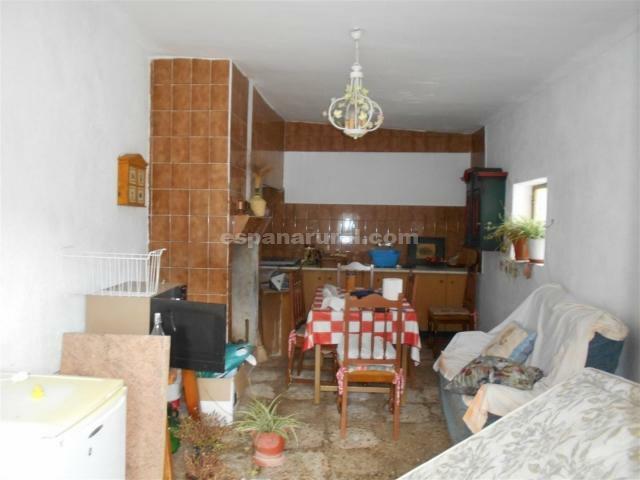 On the first floor there are four bedrooms and a sitting room, part habitable. 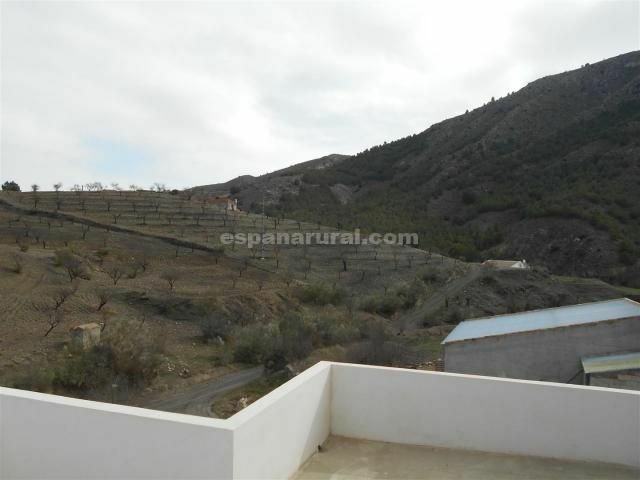 The property for sale in Almeria has an excellent acces road and it is a few minutes from the quaint village of Los Cerricos with some amenities. 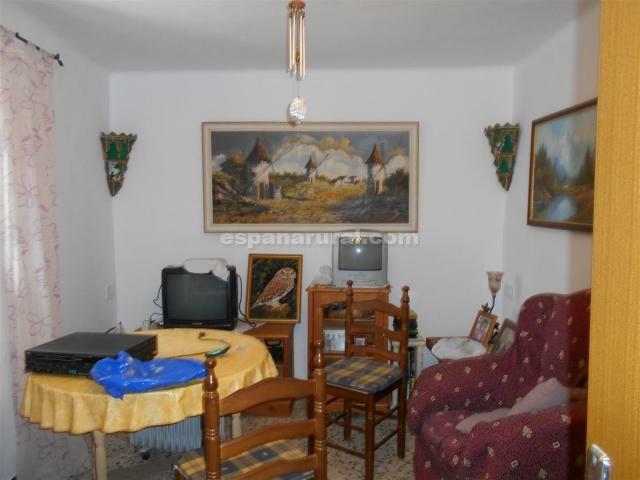 The big town of Oria is 3km.